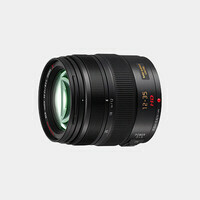 The Lumix G Vario 14-140mm f/3.5-5.6 ASPH. 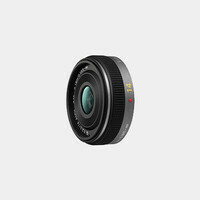 POWER OIS Lens from Panasonic is a wide-angle to telephoto zoom lens compatible with cameras featuring the Micro Four Thirds lens mount. 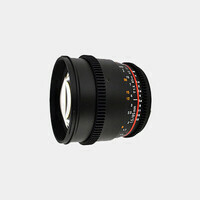 Its 14-140mm focal length is equivalent to 28-280mm in 35mm format, and provides a 75-8.8° angle of view. The POWER Optical Image Stabilizer (O.I.S.) keeps your images free of blur, even if your hands are unsteady, by compensating for camera shake. The lens contains three aspherical elements to eliminate coma and other types of lens aberration, and two ED glass elements to enhance sharpness and color correction by minimizing chromatic aberration. Multi-coated lens elements minimize ghosting and flare. 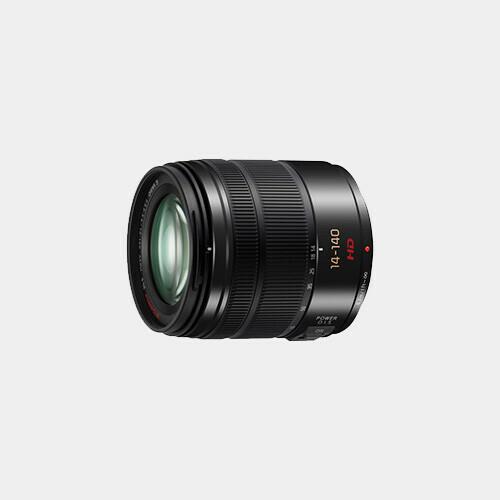 The Internal Focusing system lets you focus without altering the size of the lens, enabling a closer minimum focusing distance of 0.98' at the widest focal lengths (14-21mm) and 1.64' at 22-140mm. 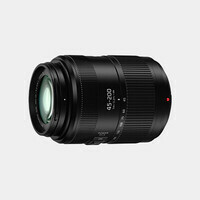 Additionally, the lens utilizes a stepping motor to enable smooth, silent focusing during both photo and video capture. The circular aperture diaphragm features seven blades that create visually pleasing bokeh in the out-of-focus regions of the image. When used with certain compatible cameras, including the DMC-GH3/G6, the lens supports high-speed shooting at up to 240 fps to take advantage of contrast AF.